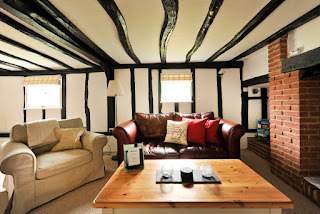 Dating back to the 17th Century, 6 The Green offers self catering accommodation that's brimming with character & charm. 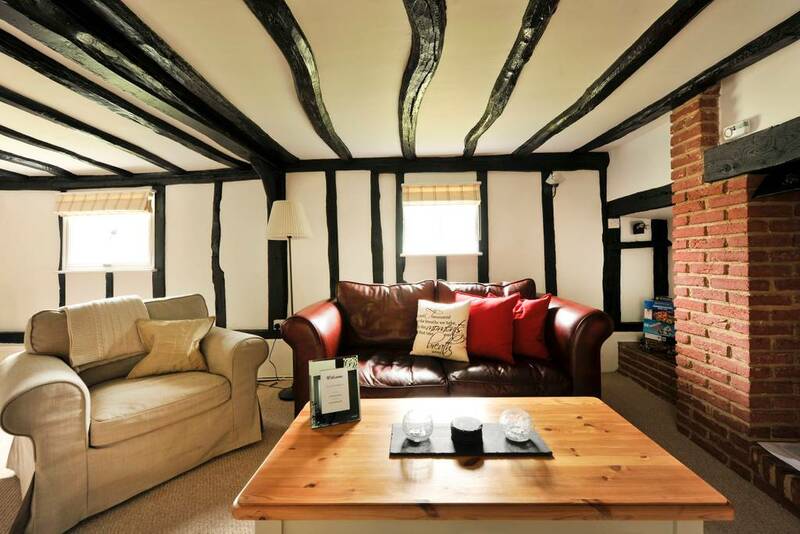 This Grade II Listed cottage is located within the village of Flempton overlooking the green. With cosy yet spacious accommodation for up to 4 guests, this is ideal for a rural family getaway. 6 The Green is just a short stroll from the Lackford Lakes Suffolk Wildlife Park & the surrounding area has miles of trails just waiting to be explored. The nearby market town of Bury St Edmunds has great shops, award-winning restaurants & is also home to annual festivals and the St Edmundsbury Cathedral.